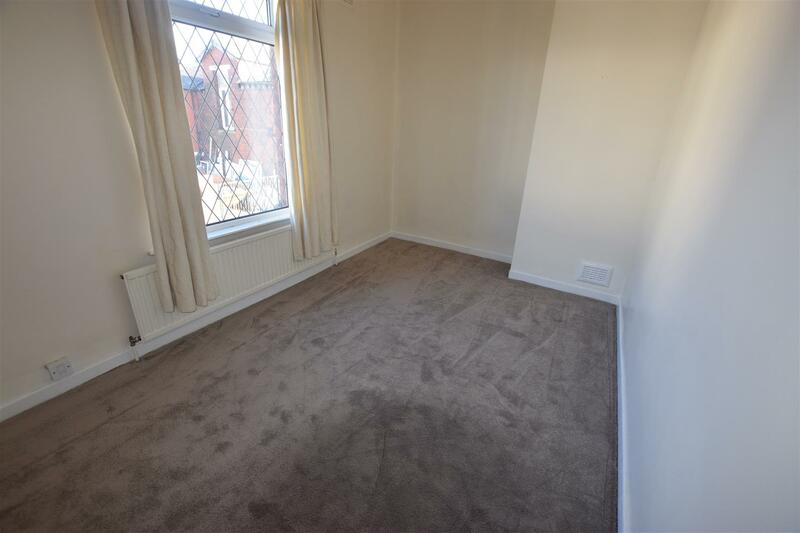 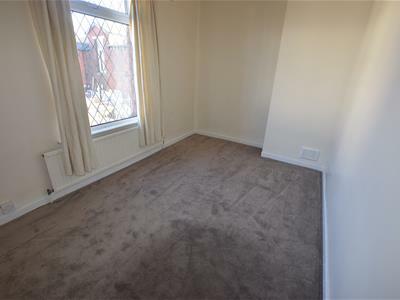 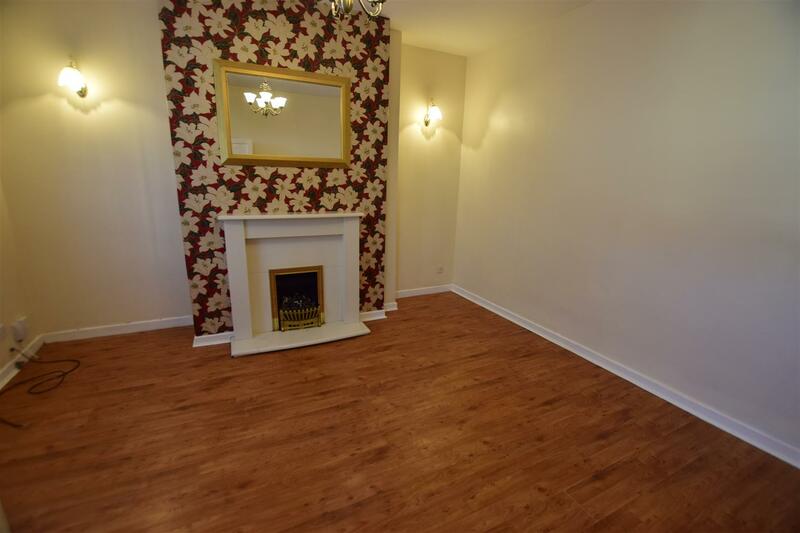 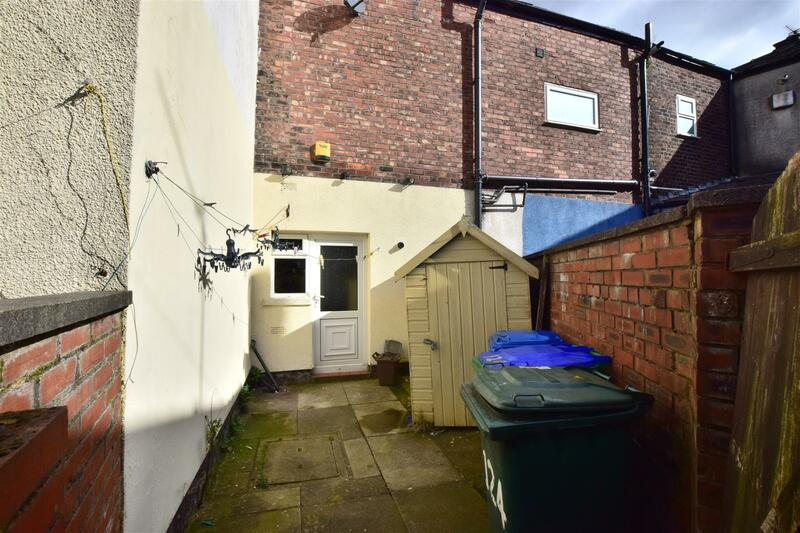 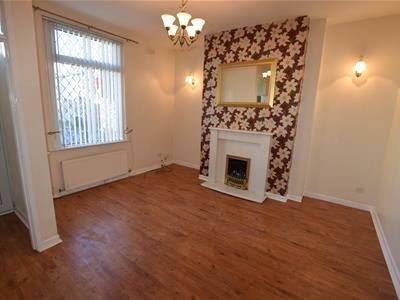 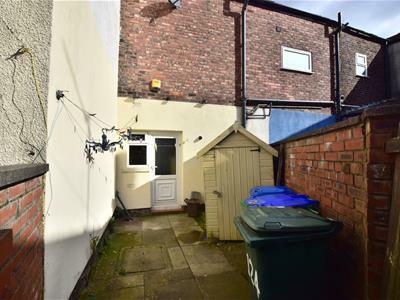 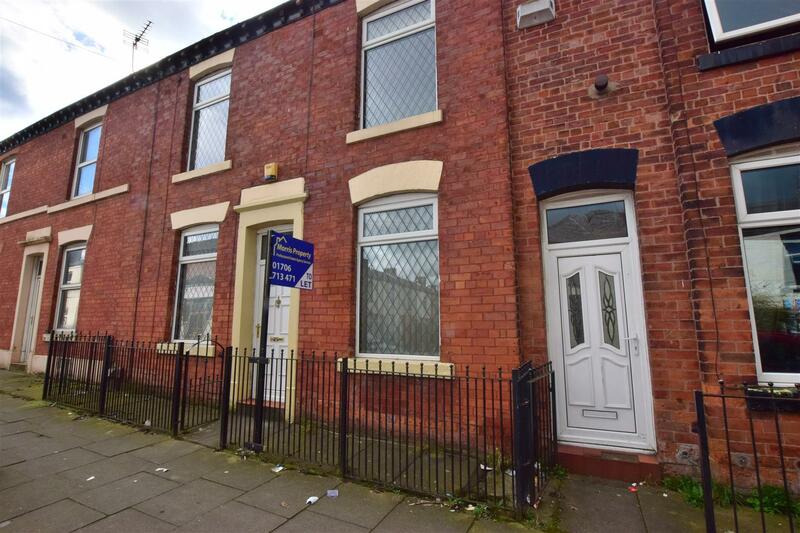 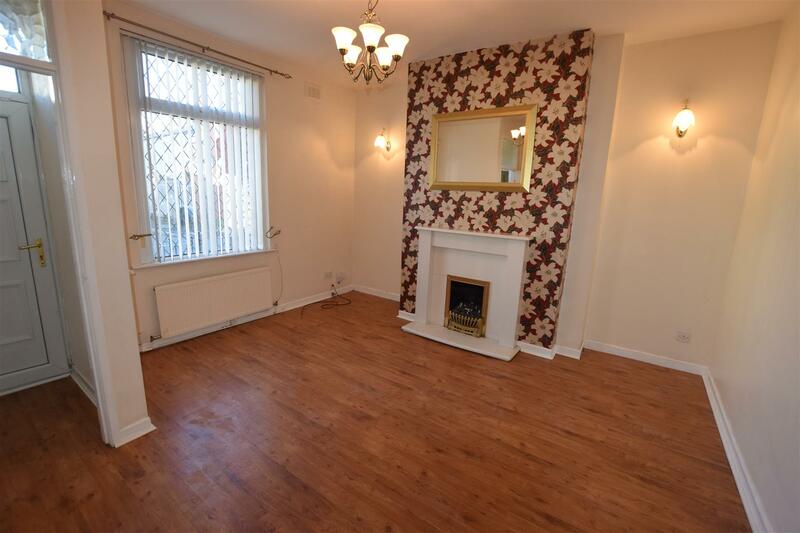 Morris Property are delighted to offer To Let this well presented double fronted 2 bedroom mid terrace property located in the desirable area of Heywood. 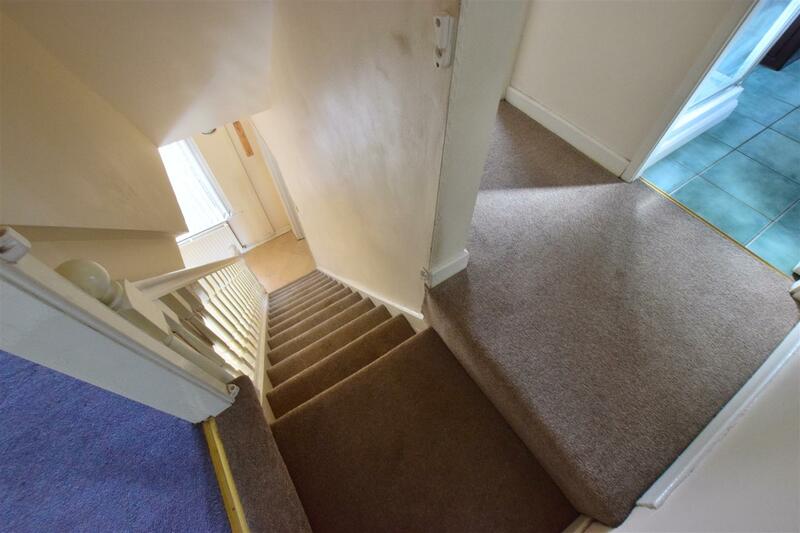 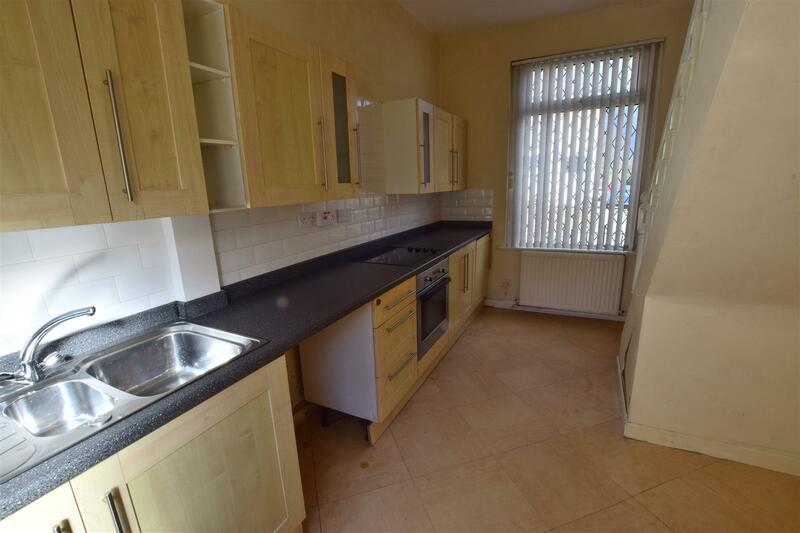 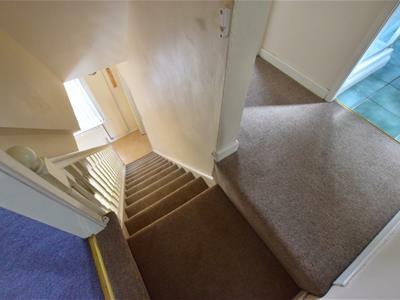 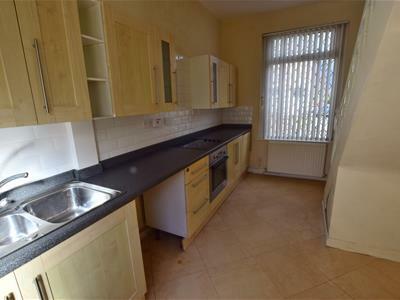 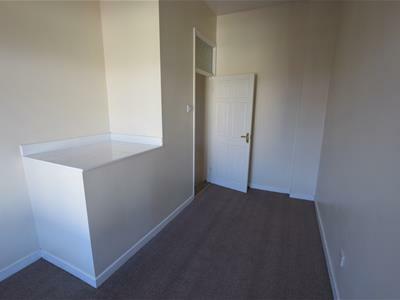 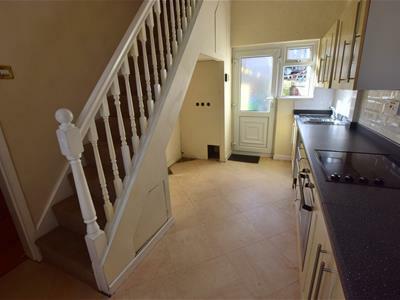 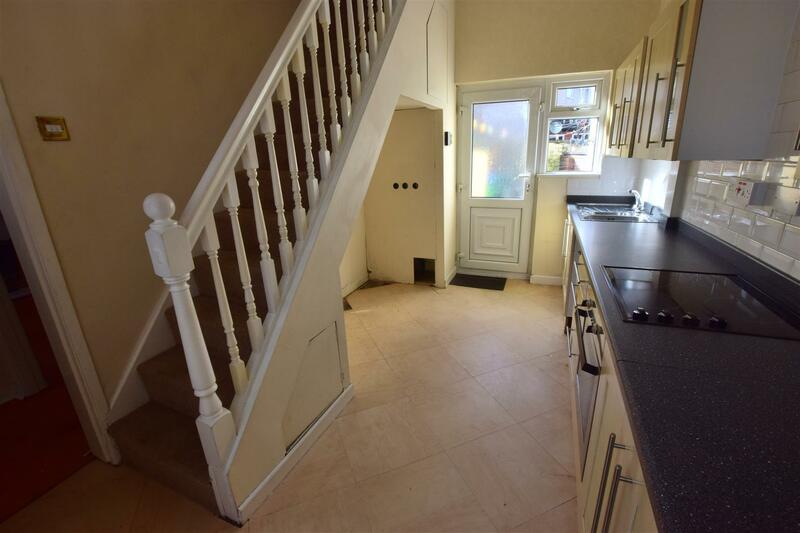 Close to Queens Park, St Michael's and St Luke's Primary Schools and within easy reach of local shops and amenities. 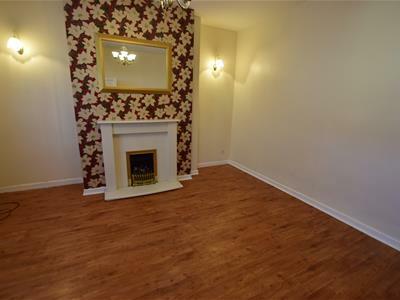 The property is ready for move in and briefly comprises of entrance, large living room with feature fireplace, dining/kitchen with beech wall and base units, integrated oven and hob, plumbing for washing machine. 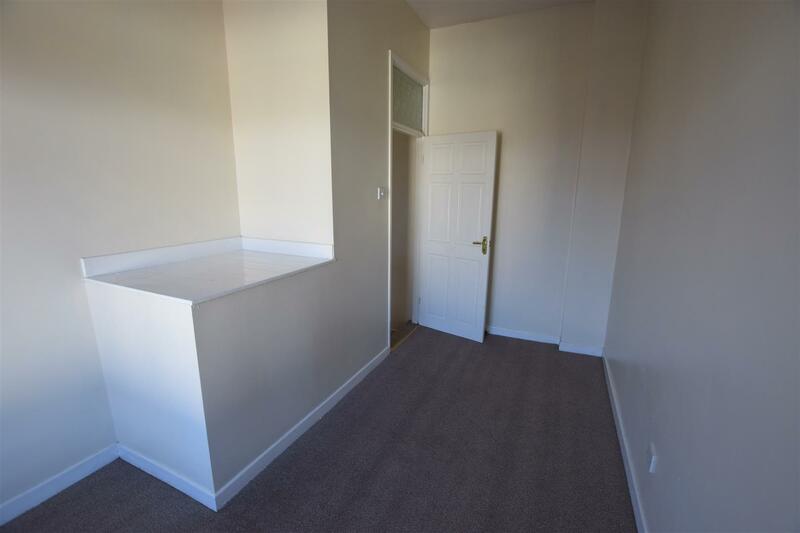 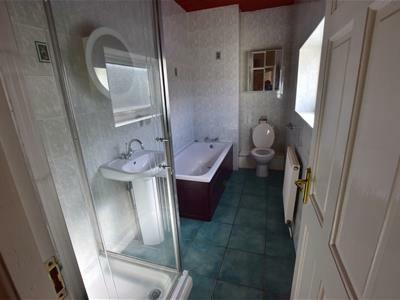 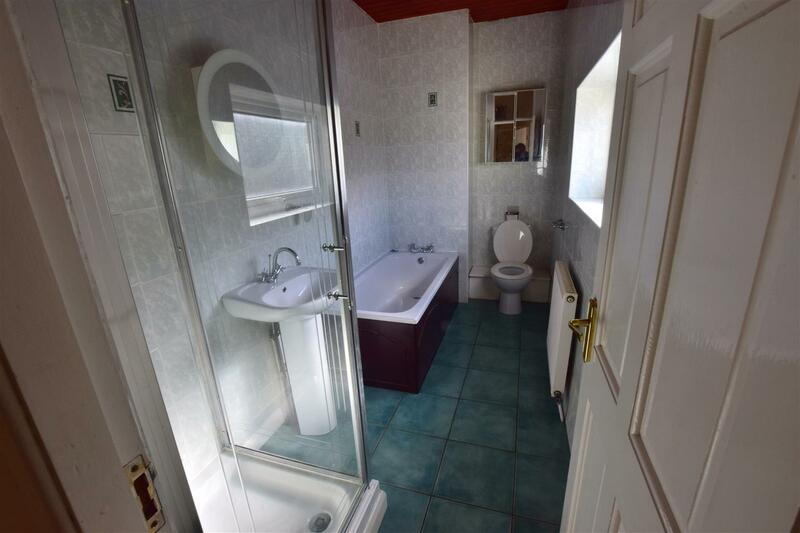 First floor rear facing single bedroom, large front master bedroom and master bathroom with white three piece suite, separate single shower cubicle. 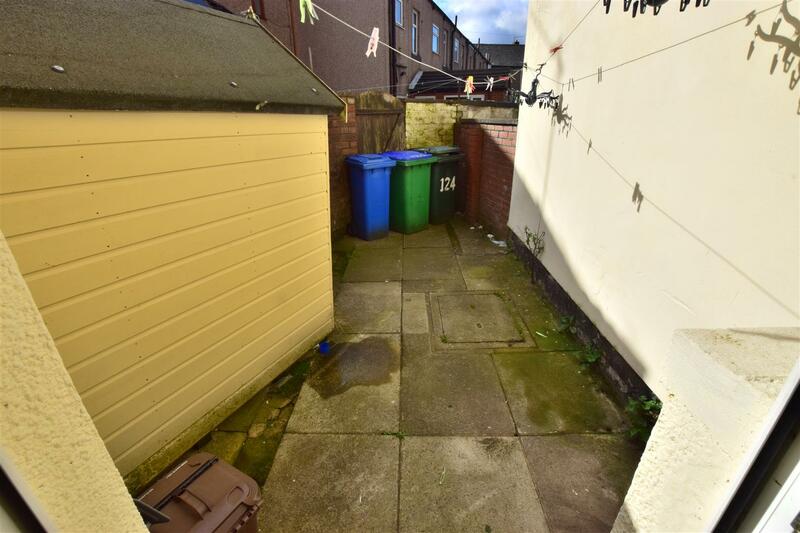 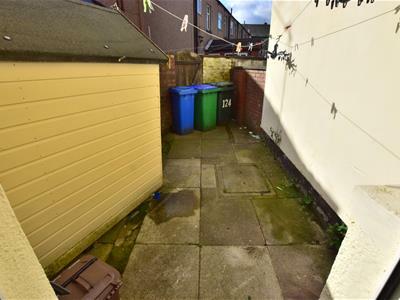 Property benefits from full gas central heating throughout and is double glazed, on street parking and rear enclosed yard.